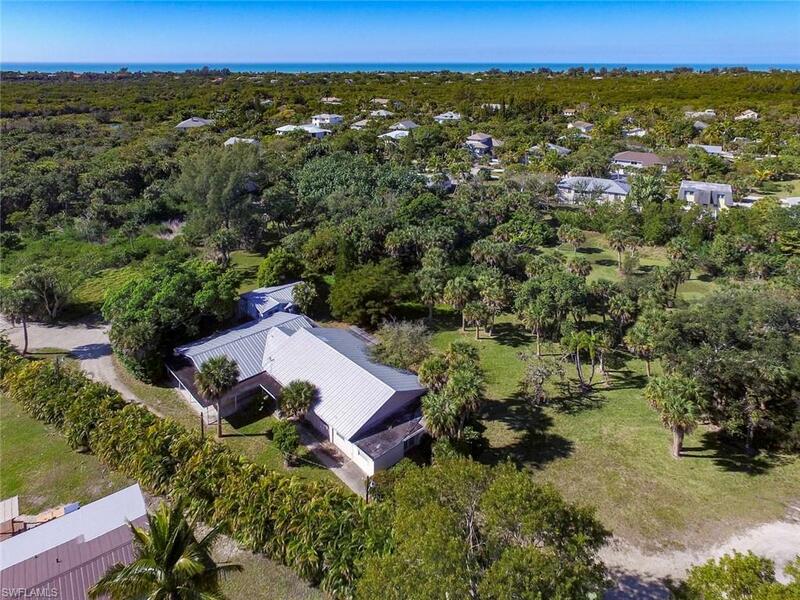 4115 Sanibel Captiva Rd Sanibel, FL. 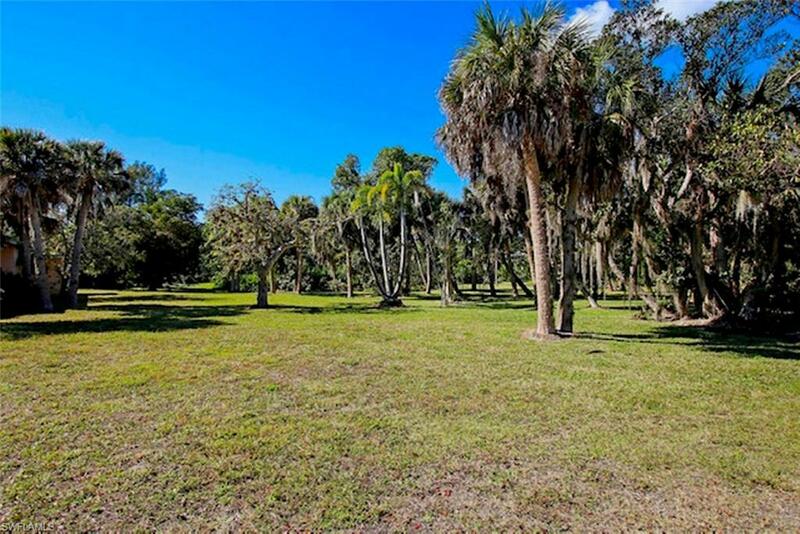 | MLS# 219023857 | Southwest Florida Residential Real Estate for Sale. 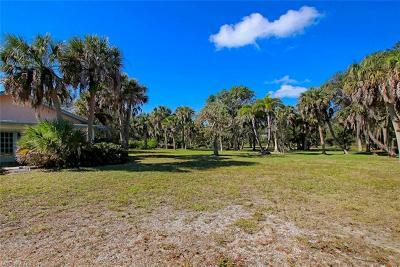 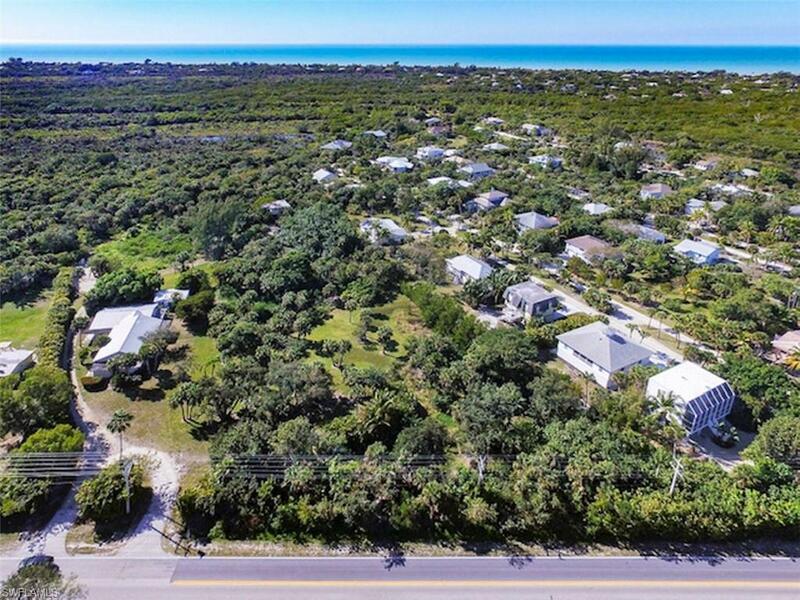 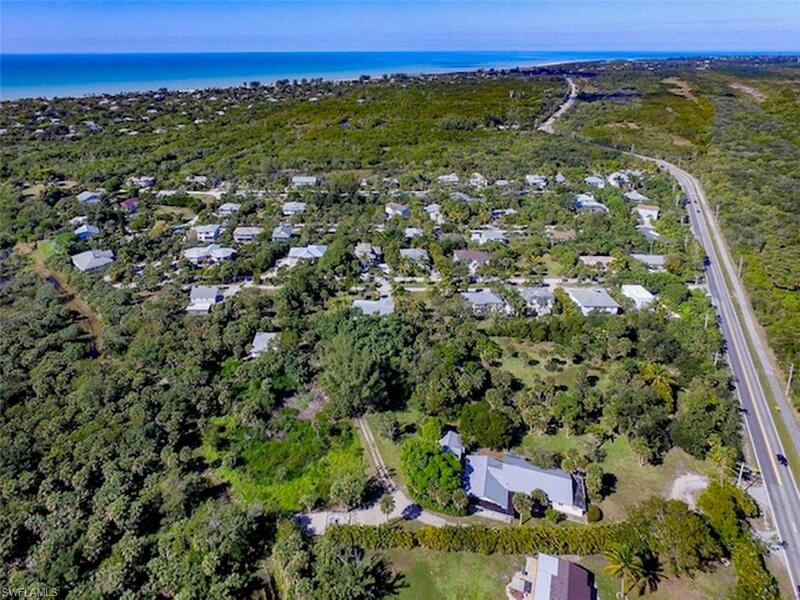 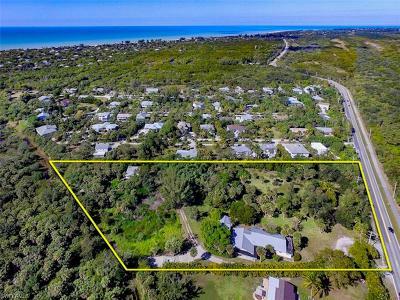 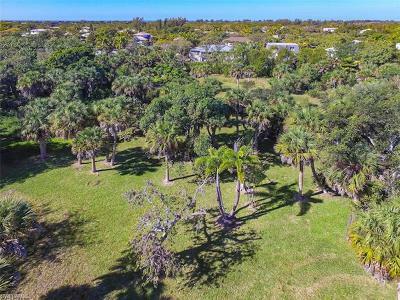 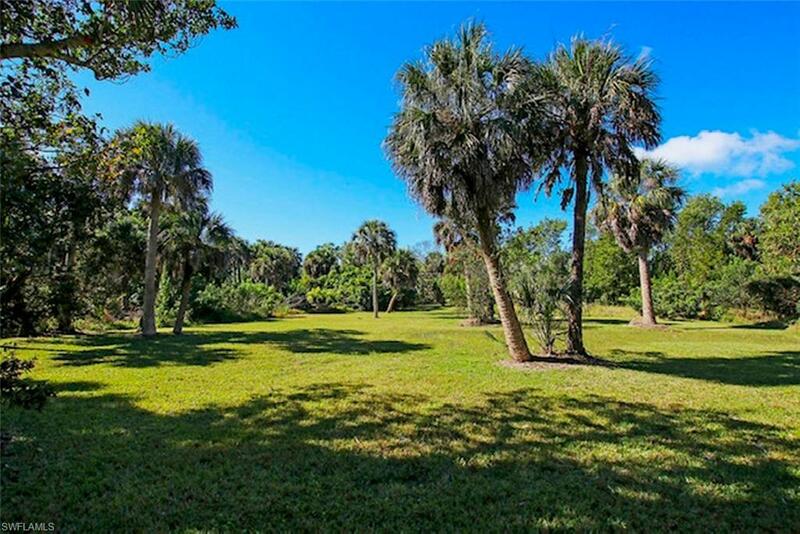 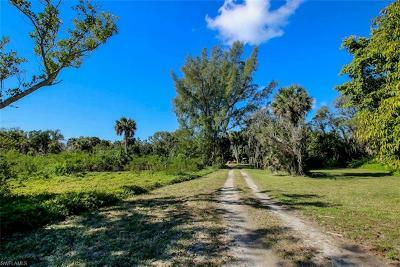 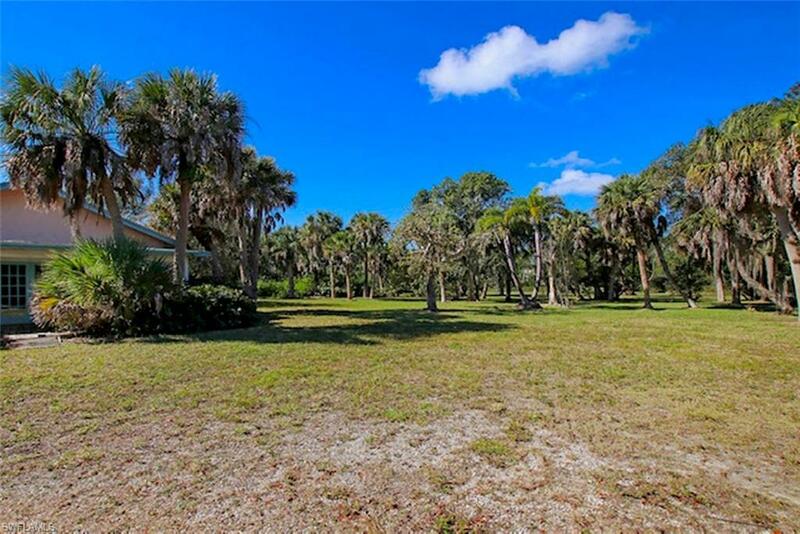 Sanibel Island - almost 4 acres with over 168, 000 sq'. 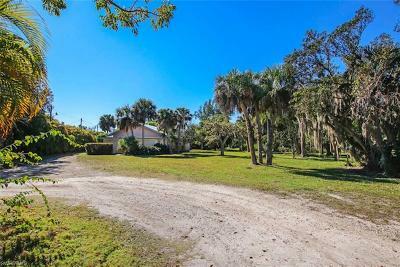 Formally the vineyards of the islands church, this property is one of a kind and a unique opportunity. 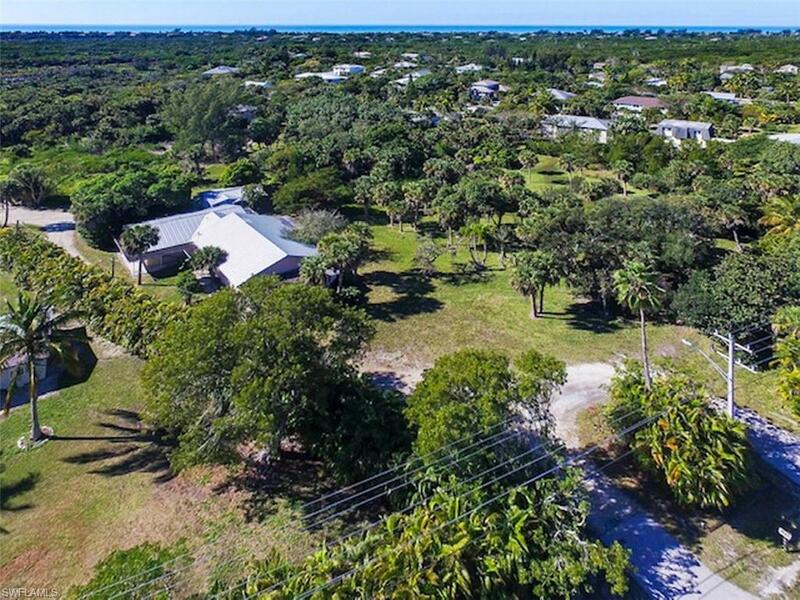 Owned for years by a Sanibel family forming wonderful experiences and heritage. 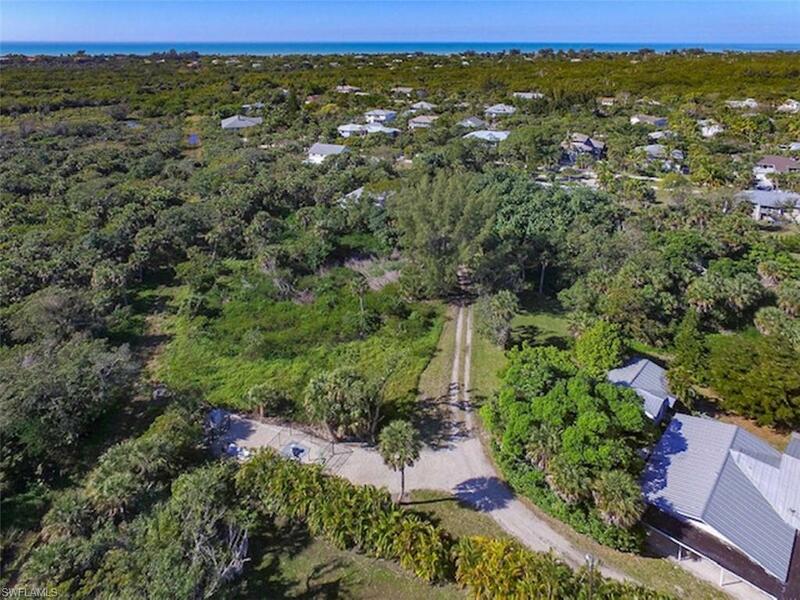 The ultimate island property, cleared and tucked away within a tropical ambiance offering amazing privacy and size. 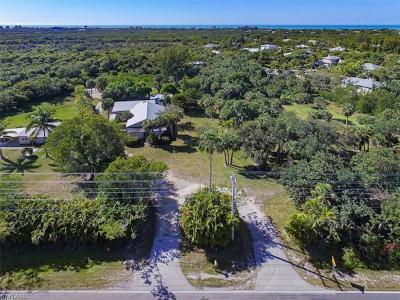 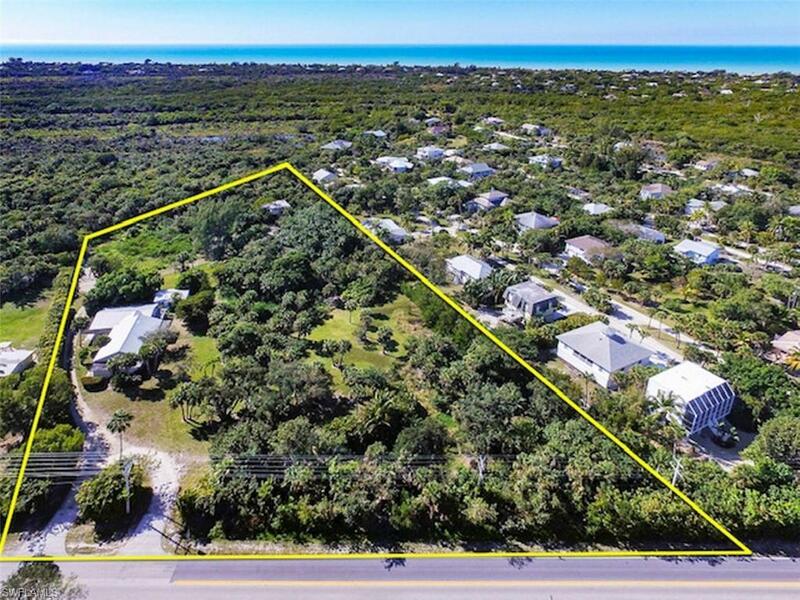 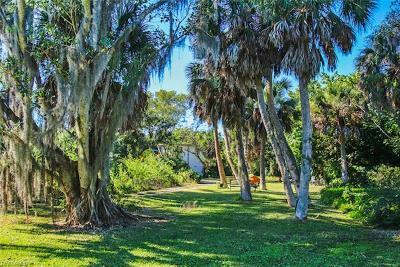 Mid island location just minutes to Captiva in the heart of Sanibel. Options and visionary possibilities of development using present structures and or potential for new development. 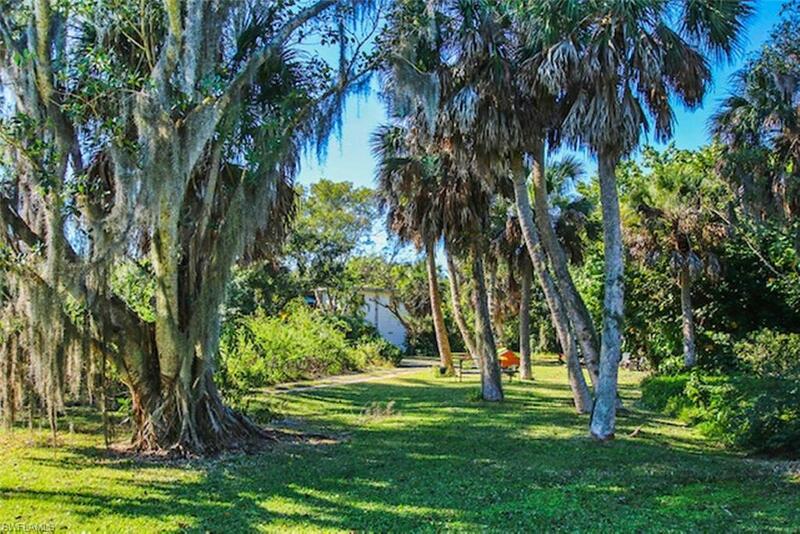 See survey of subject property under attachments.